Lara Croft expands on the adventure she started in Shadow of the Tomb Raider with its upcoming DLC mission, The Forge. The new trailer from Square Enix shows that even though she’d saved the world, Lara must now brave the lava-flooded Forge of the Fallen Gods in order to find the secrets of Kuwaq Yaku. You can check out the trailer in the post below! 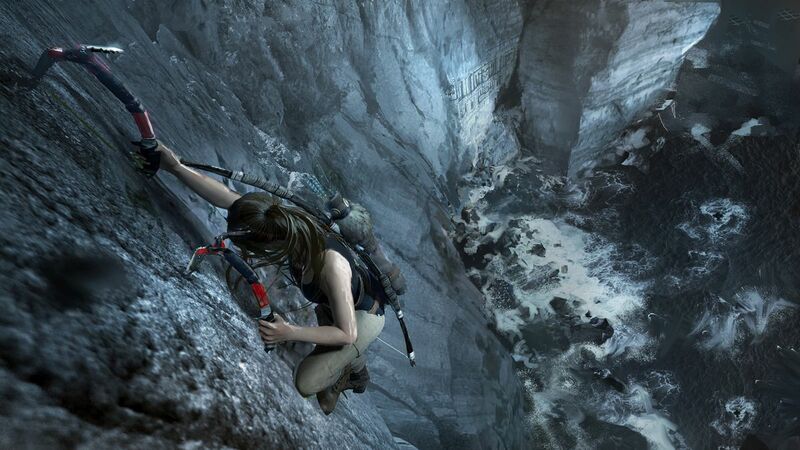 Experience Lara Croft’s defining moment as she becomes the Tomb Raider. In Shadow of the Tomb Raider, Lara mastered a deadly jungle, overcame terrifying tombs, and persevered through her darkest hour. As she raced to save the world from a Mayan apocalypse, Lara became the Tomb Raider she is destined to be. 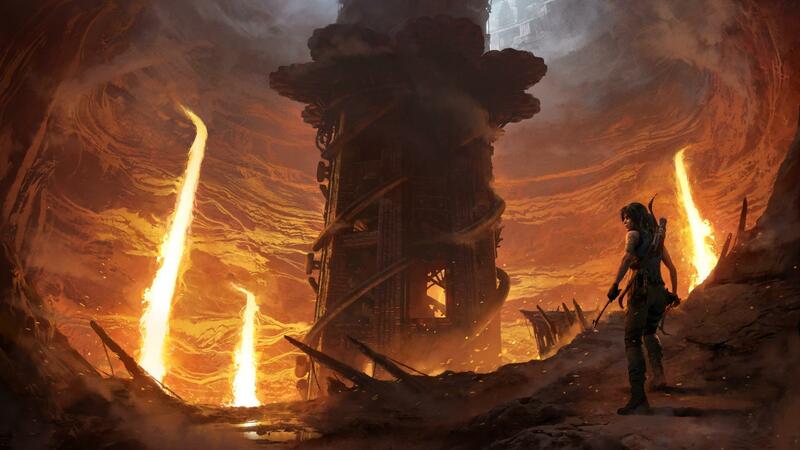 Now, The Forge gives Lara a brand-new challenge tomb, playable in both solo and co-op. Those who complete the challenge will be rewarded with the Grenadier skill, Brocken outfit, and Umbrage 3-80 weapon. Star of the critically acclaimed 2013 Tomb Raider reboot and the award-winning Rise of the Tomb Raider, actor Camilla Luddington returns yet again as Lara Croft with yet another stunning performance in Shadow of the Tomb Raider‘s DLC, The Forge. Shadow of the Tomb Raider‘s upcoming DLC, The Forge, will be available on November 13. The post Lara Croft Continues Her Adventure in The Forge DLC Trailer appeared first on ComingSoon.net.